The Chi-Athlete: Yoga in the street, my foot, and HAPPY AUGUST! Yoga in the street, my foot, and HAPPY AUGUST! Let's talk about that last bullet in a minute, k? On top of a 90-minute Yoga class very close to my home, I was pretty darn happy about the weather. 73*F and partly cloudy...perfect! My view from Savasana. It was so nice to gently flutter my eyes open to see this, rather than a ceiling of a room. A friend of mine tagged me in the 22 Push-Up Challenge for Active Heroes just yesterday. I'm starting this today, so the next 22 days will include 22 push-ups each day. I will most likely tag some of y'all. 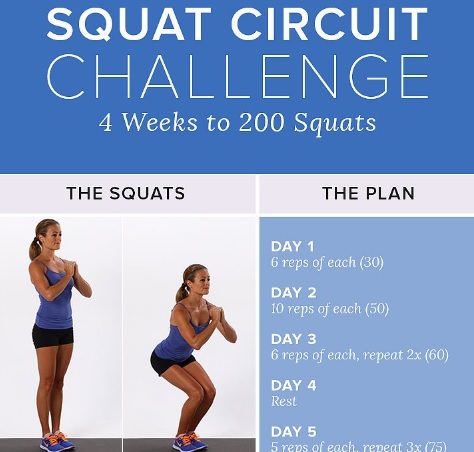 ;) I'm doing a random Squats Challenge, as well...it's just good sense to have a strong booty for running. As I stated above, the school year is beginning soon (we actually start the day after Labor day), and I'm going to finalize lesson plans and whatnot before going into professional development days. I may even run up to the school to make sure our office and equipment rooms are organized -- WE DON'T GET TIME TO DO THAT during PD days! MORE YOGA -------> Two to three times a week! Less sweets (not a weight loss thing, but it wouldn't hurt, ha!). Let's be honest: The holidays are coming. I want to prepare myself for indulging small amounts and actually showing some control when they're here. Become injury-free. Yes, that's a goal/challenge. I have an appointment with a podiatrist on Wednesday, and while I'm kind of afraid to find out what's going with my left heel (PF or something worse?! ), I'm excited to find out so I can get on the road to recovery. I have been through the most injuries of my running (hobby?) in the past year, and I need to try to work on everything as a whole. I have several more races to do this year, and I really want to be able to actually race them. Get me? My favorite running memories have happened running in cooler weather. While I'm merely a hobby jogger, I have goals of my own, and I haven't taken them seriously for the past year. I'm really hoping that I get some news on Wednesday, so I can keep dreaming of heading out for a run. Like I said before, I just want to know the cause so it can be fixed. I'd take good news any day of the week. :) Good vibes, please! I hope that the beginning of your month is going well so far! I know there's a lot going on in our World, and sometimes it's hard to find, but there's a whole lot of GOOD things happening! Also, the internet makes me cry. Have a marvelous day, y'all! Do you enjoy running in cooler or warmer weather? What was the last challenge you took on? Your outdoor yoga looks fun! I do yoga on my back deck and there's nothing better than sun salutations under the sun. For real. I do love summer. But cool weather running wins, hand down! School starts here in 2 weeks. 2 WEEKS!!! Too soon! Why oh why can't we go after Labor Day?? I hope your left heel is okay! <3 That flashmob choir is awesome! OOOOOO TAG ME TAG ME. I need to do this! And I think that we would have a riot if we shut down the streets around here for yoga. Sad, but true. Fingers crossed for you fooooooooooot!